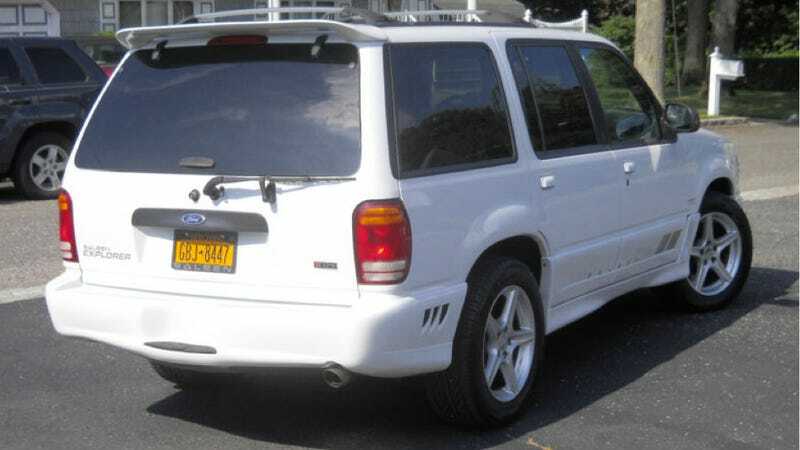 There's a Ford Explorer Saleen XP8 for sale. Let that digest a little. A Saleen Explorer. That's a weird tuner project, but it's far from the only one. Whether to expand their market share or just to be awesome, tuners love to add a few random cars to their stable of offerings. Can you think of something stranger than the Explorer XP8 (which, you should totally buy)? Of course you can.